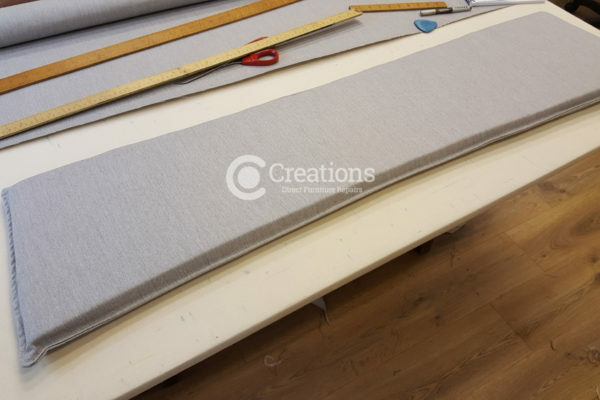 Creations have an extensive range of fabrics from modern, contemporary, classic and traditional to suit any budget, purpose and fashion needed. 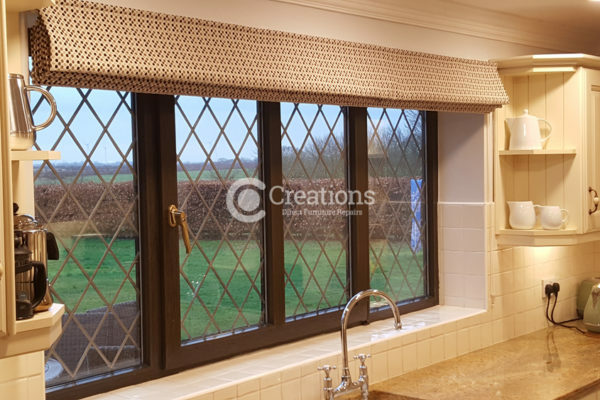 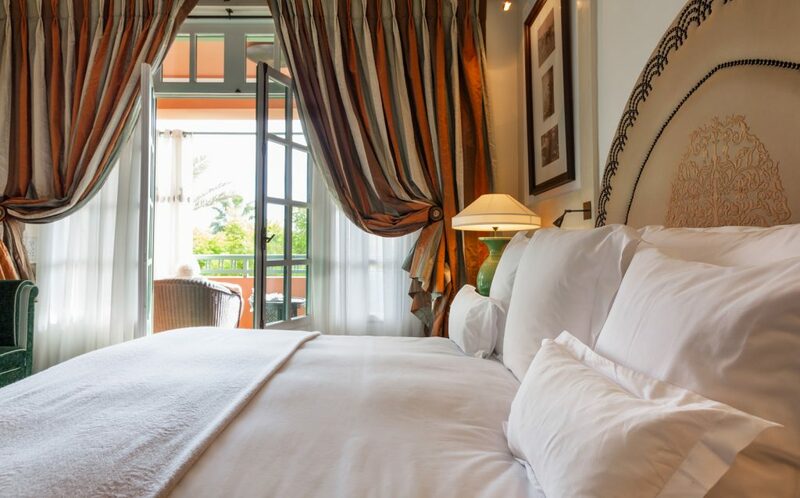 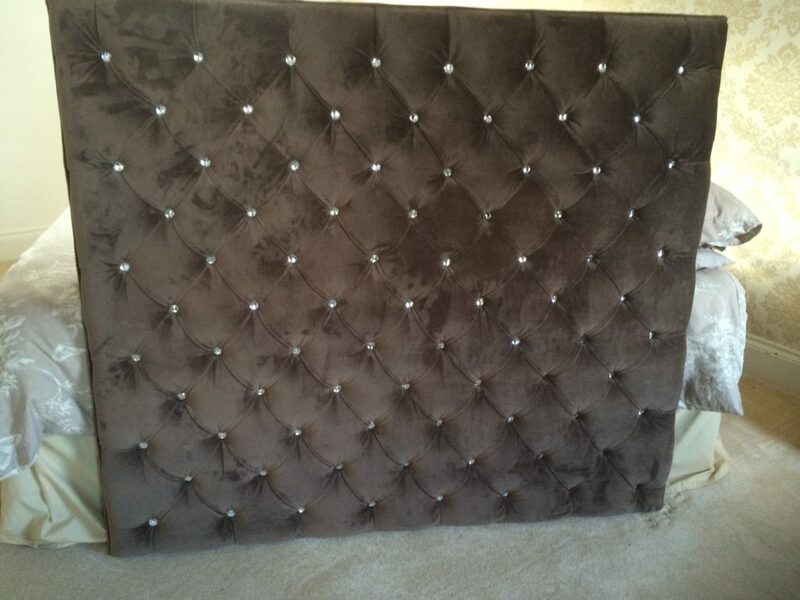 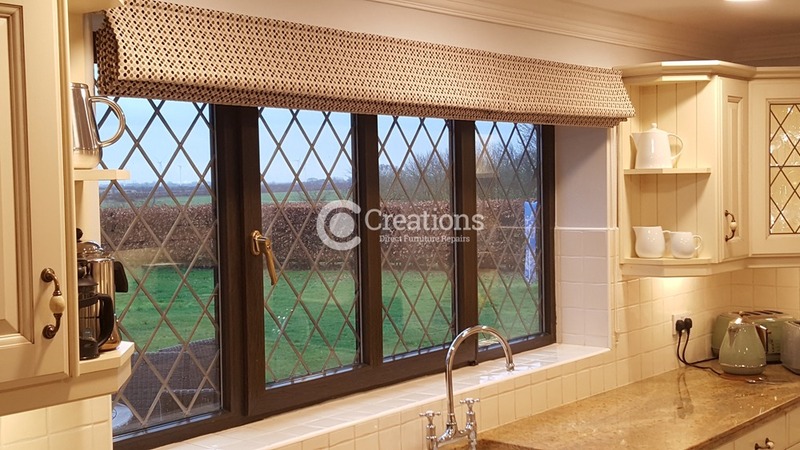 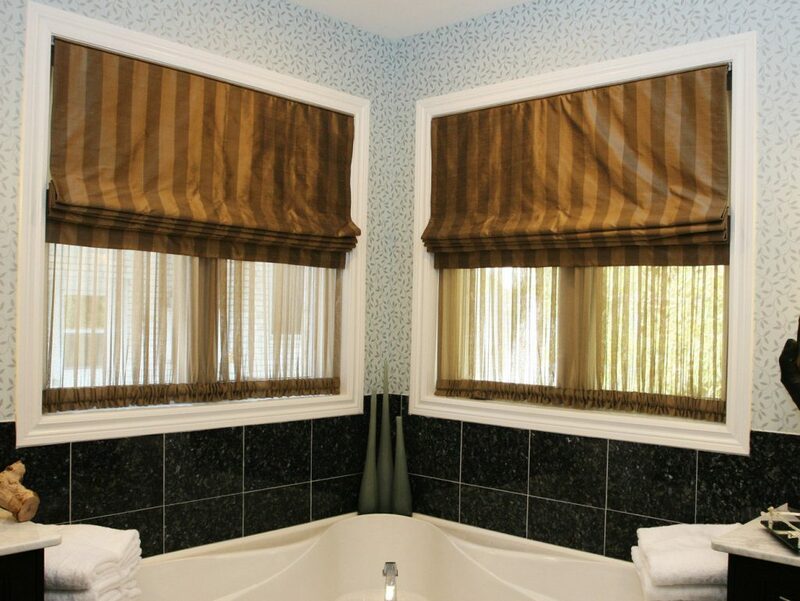 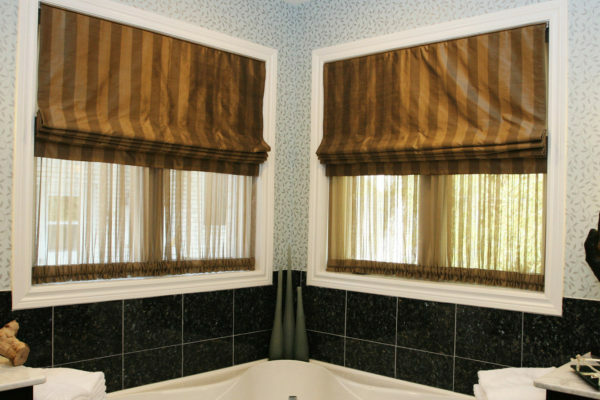 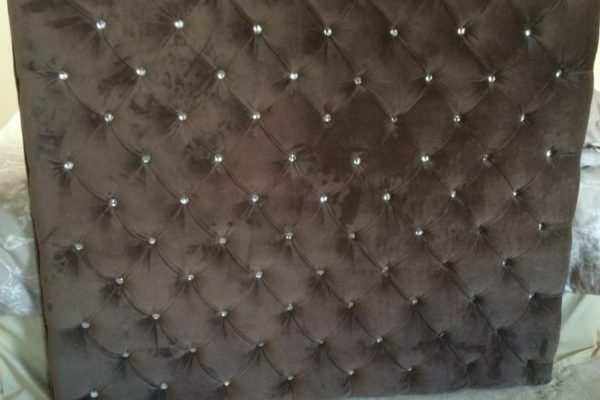 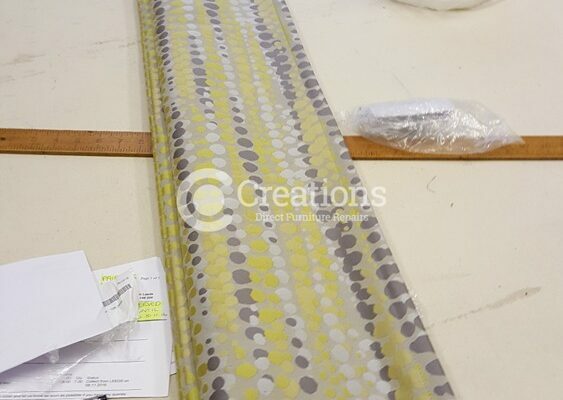 All fabrics and trimmings can be tailored to your bespoke needs such as curtains, pelmets and blinds. 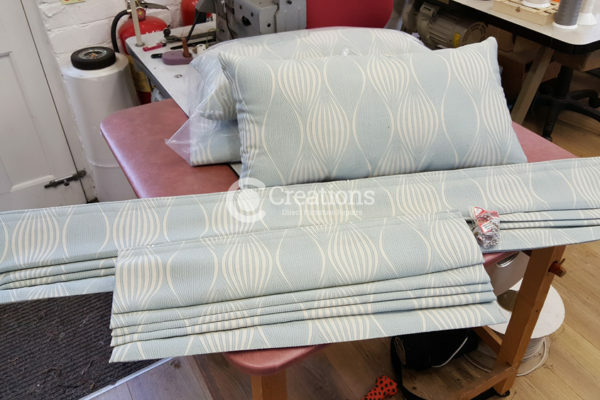 Creations Curtains in Beverley can compliment your other soft furnishings such as bedding, throws, bolsters and scatter cushions plus more options available. 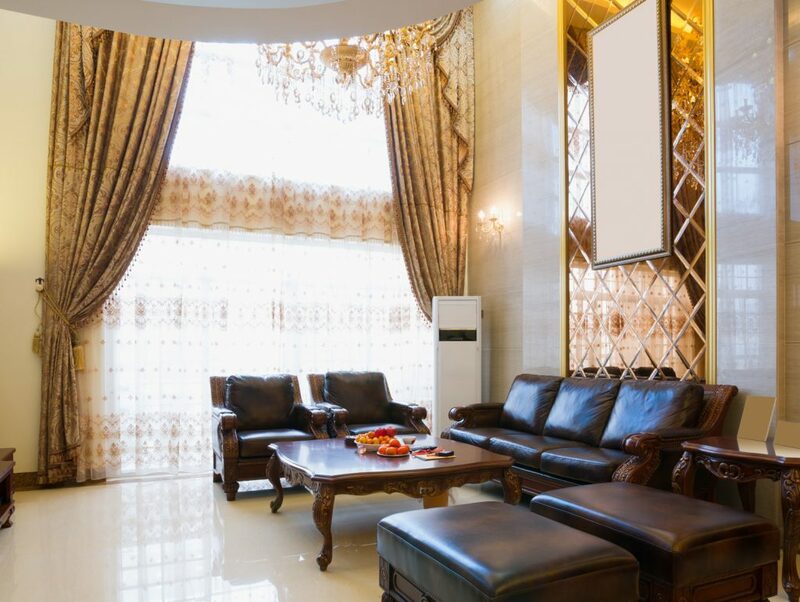 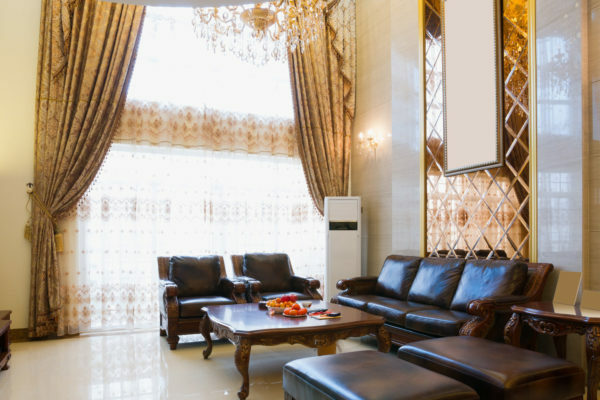 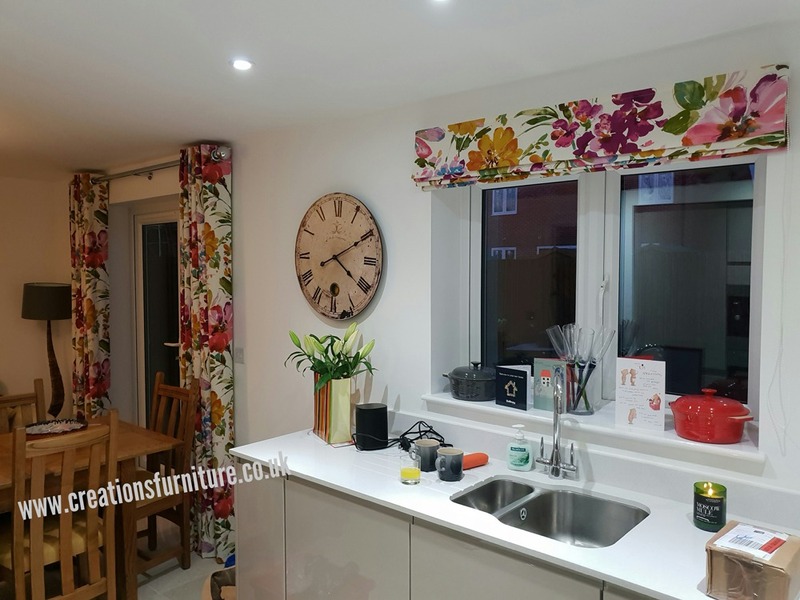 We provide not only a bespoke personal service, we can provide interior design services, fitting and installation and offer no-obligation free estimations. 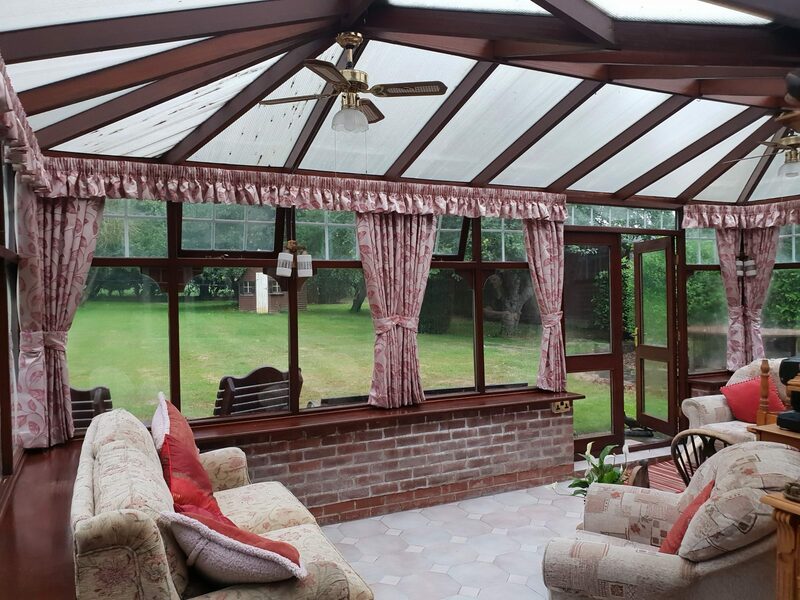 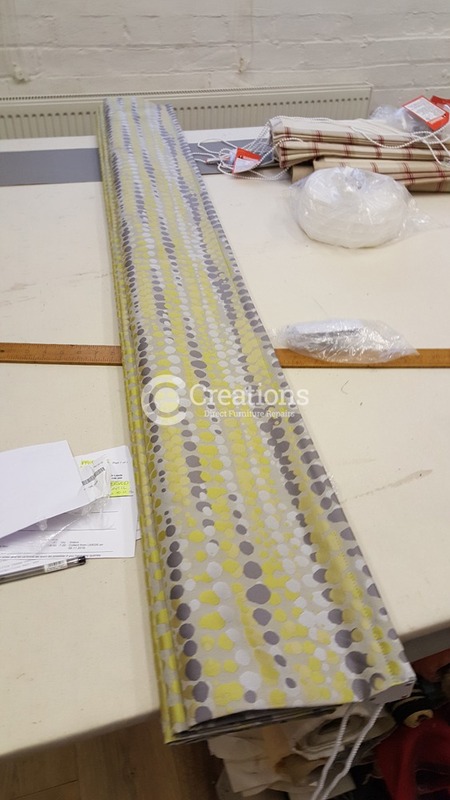 Creations Curtains based just outside Hull can help guide you through your full project from start to finish – give us a call on 07951 759 253 or contact us today. 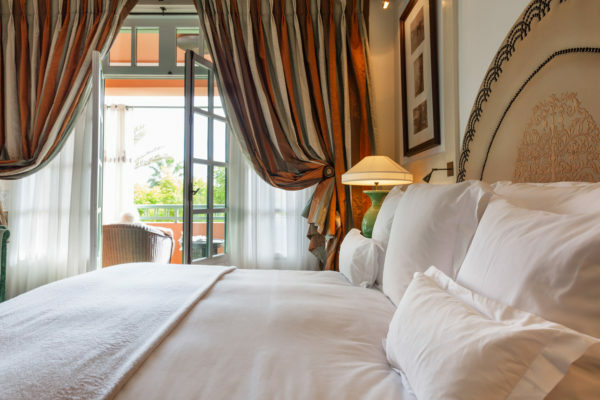 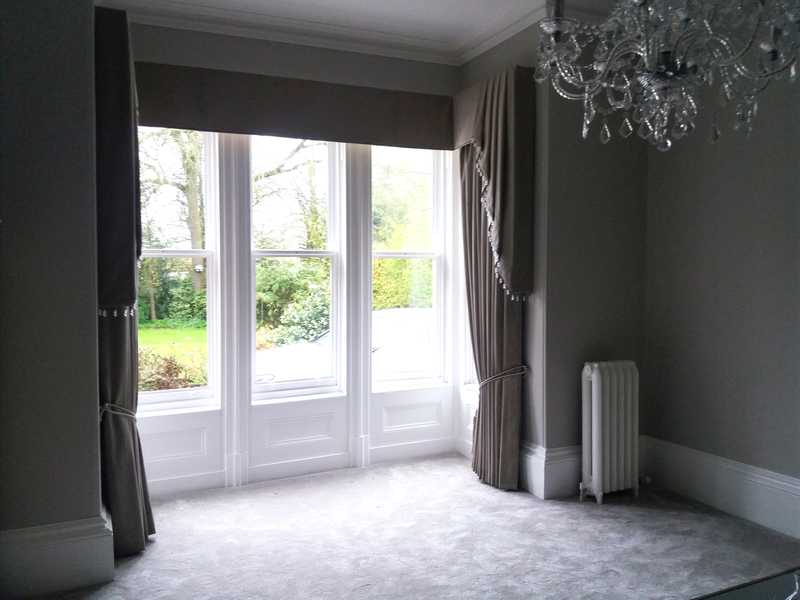 We specialise in bespoke curtains, made to measure and available in any style required from an extensive range of fabrics. 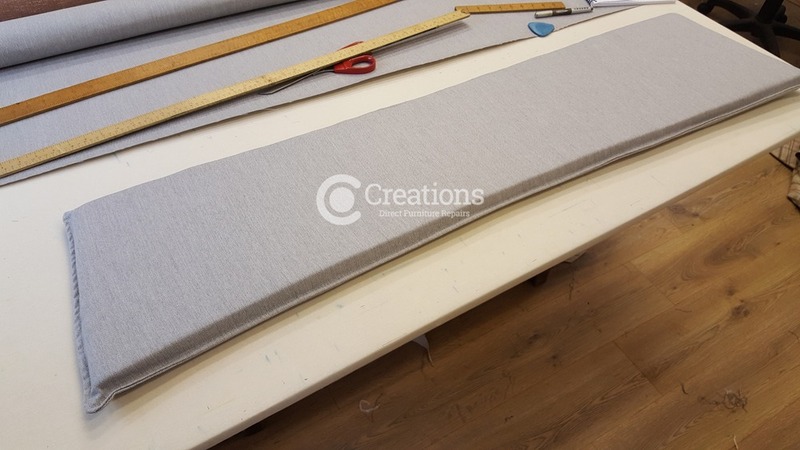 Our dedicated team can produce just about every style of pleat and skirt available including: pinch pleats, goblet pleats, gathered pleats, buckram pleats, box pleats, separated pleats and straight skirts to name a few. 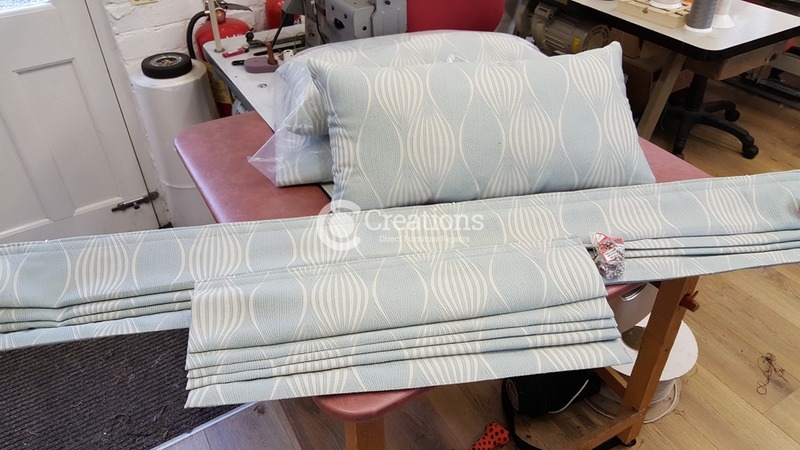 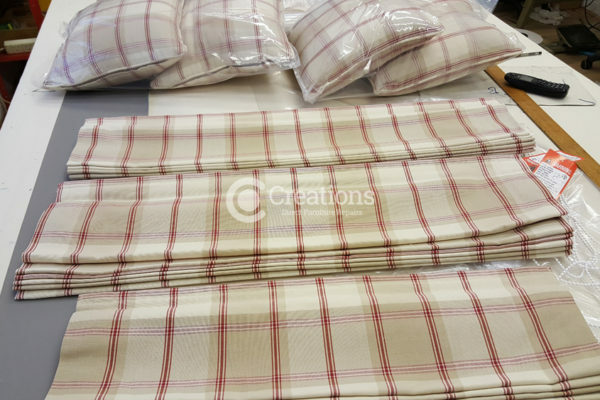 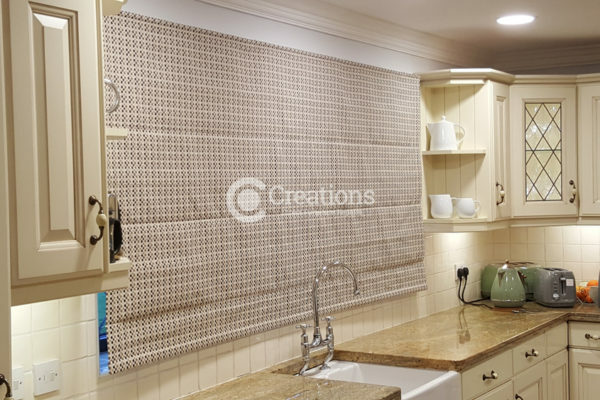 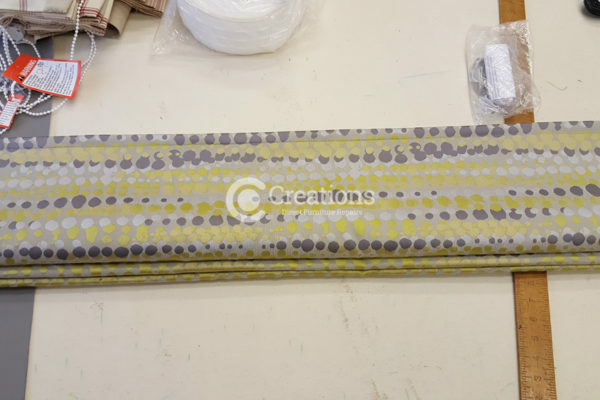 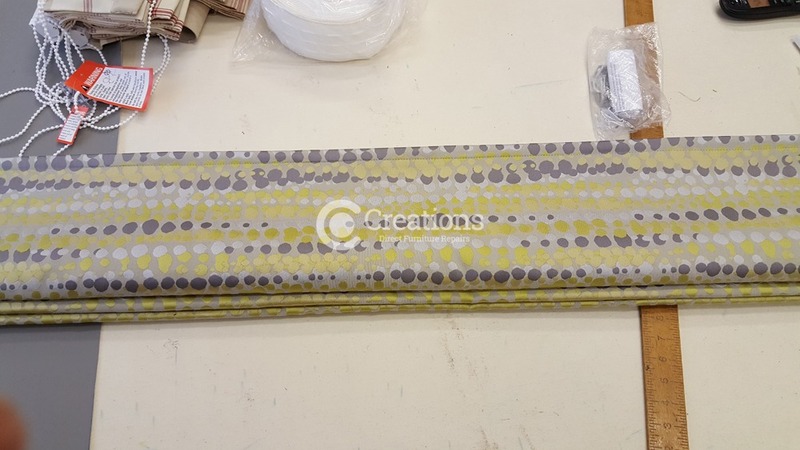 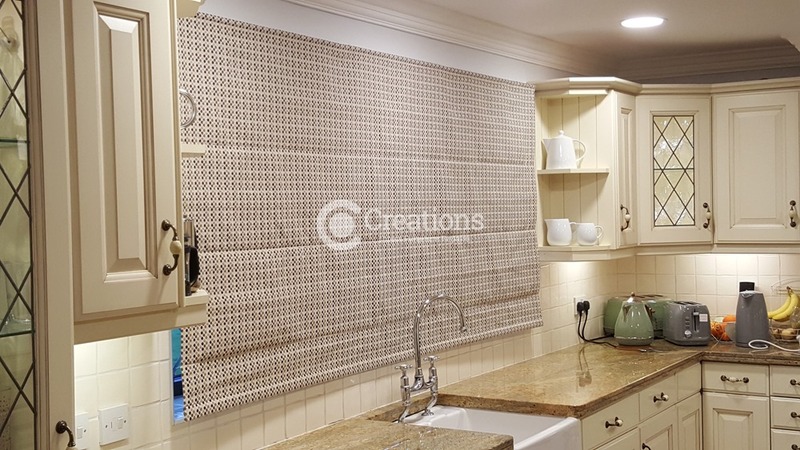 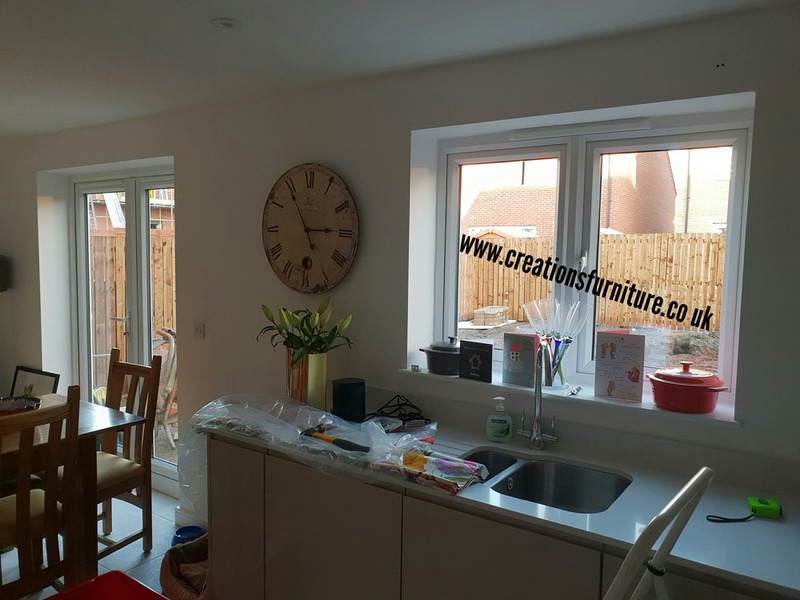 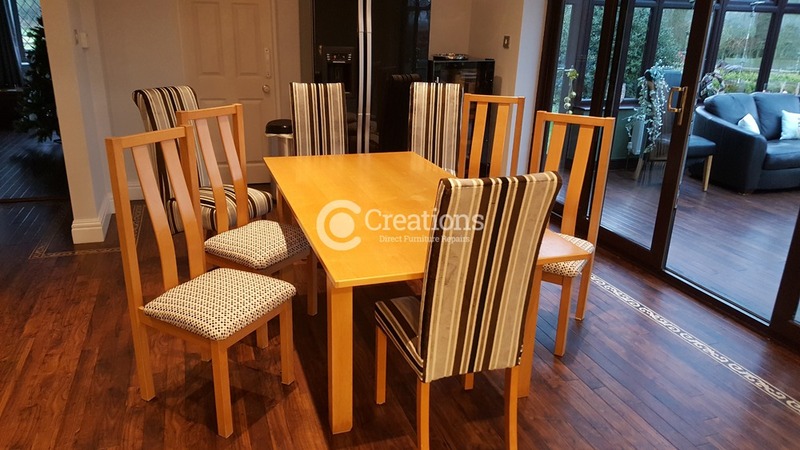 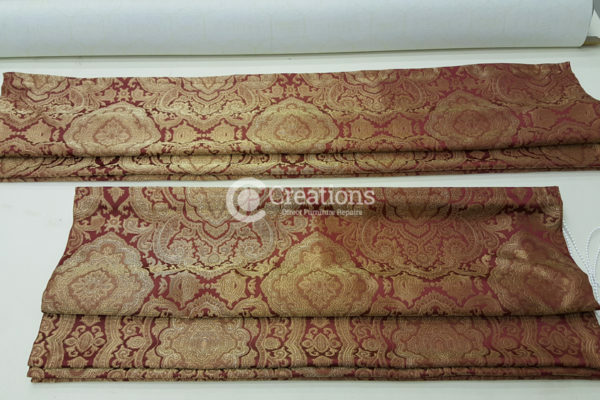 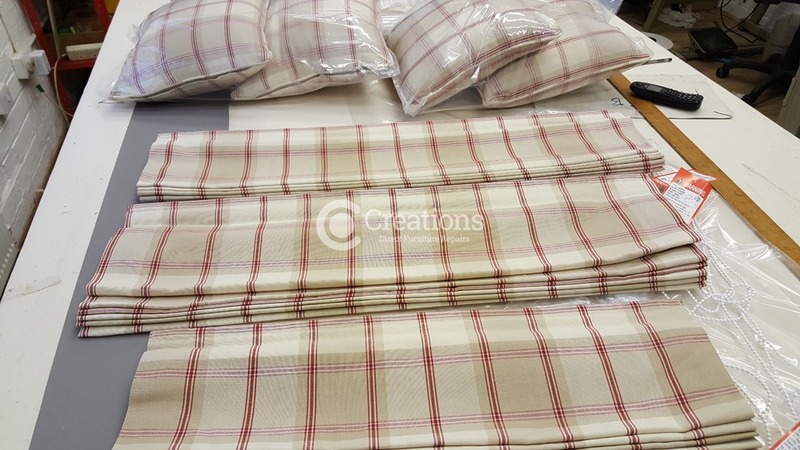 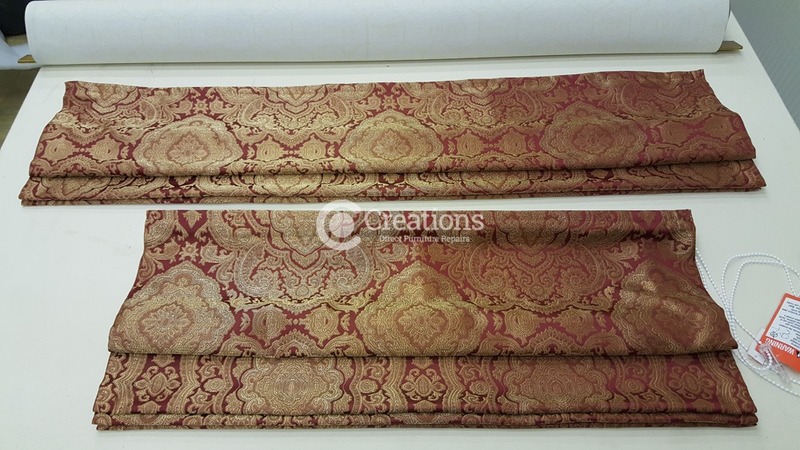 Creations have extensive experience of producing high quality loose covers suitable for chairs, sofas and other furniture – we can also co-ordinate loose covers so they match other fabrics such as blinds, pelmets and curtains. 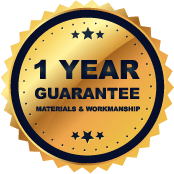 Please contact us today for more information. 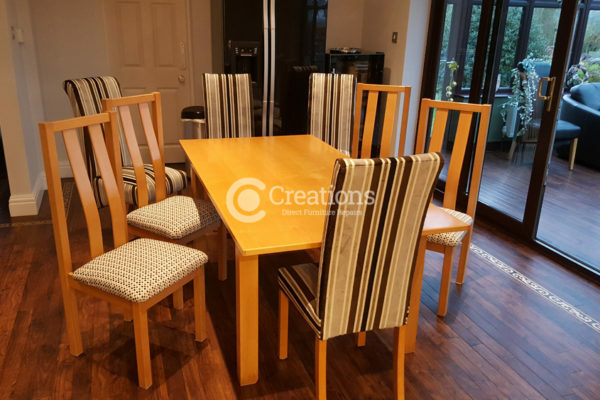 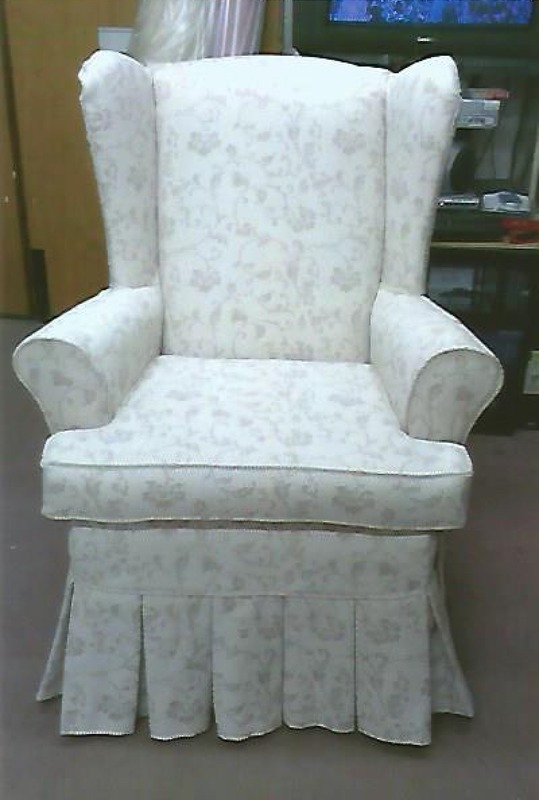 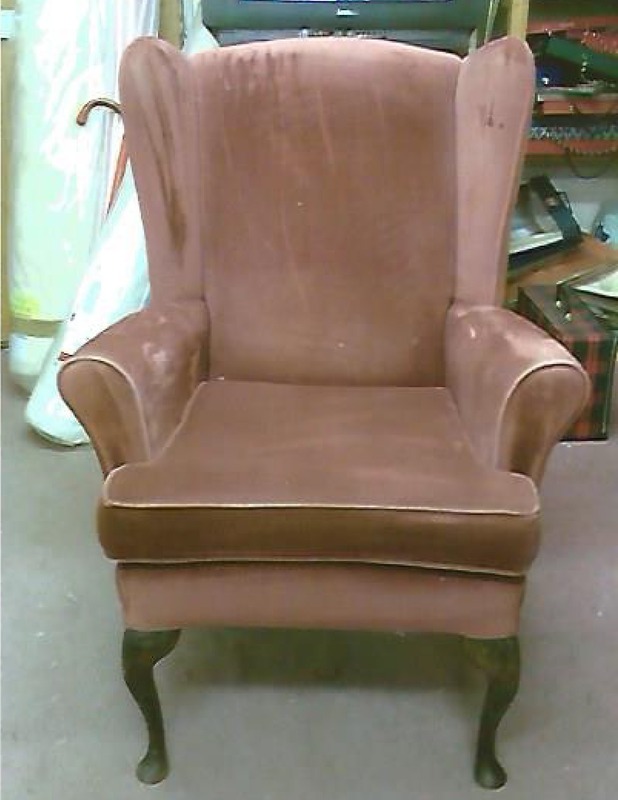 No job is too big or too small for Creations Direct Furniture Repairs.